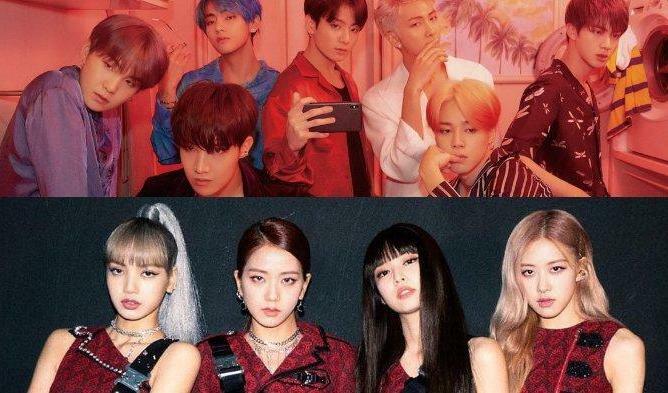 This Seoul Fashion Week had many great surprises for K-Pop fans. 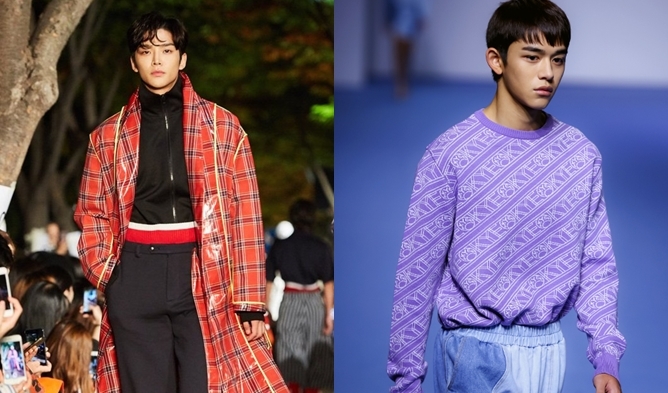 NCT‘s Lucas and SF9‘s RoWoon were models on the runaway on October 19th for the ‘2019 S/S Hera Seoul Fashion Week”. Both look charismatic and handsome with their professional catwalk. 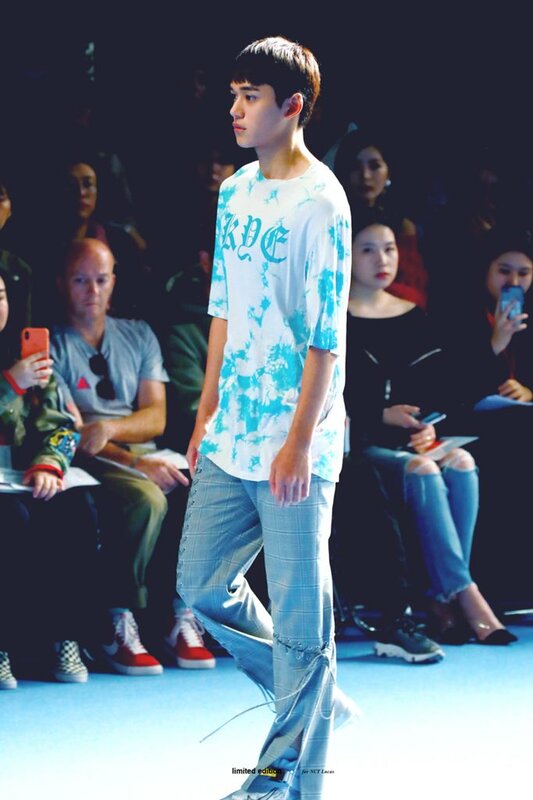 Lucas was model at the ‘KYE’ fashion show. 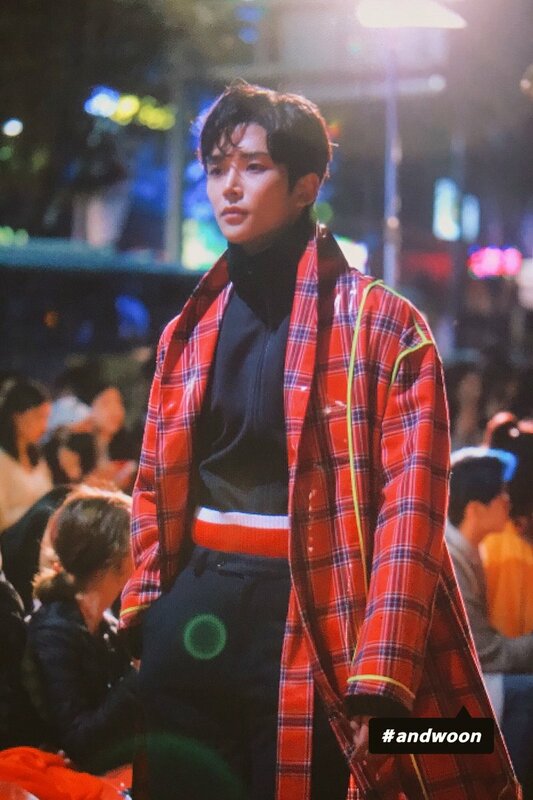 RoWoon was model for ‘Sewing Boundaries Collection’. But that is not all on October 20th, Lucas had another runway for ‘CHARMS’.